Small crossovers play to the younger, more daring crowd, so they can take a few extra liberties with their styling. Two models that make the most of these liberties are the wildly styled 2019 Nissan Kicks and 2020 Kia Soul. Which of these stylish crossovers is best for our Mid-Michigan area shoppers? Continue reading to find out. 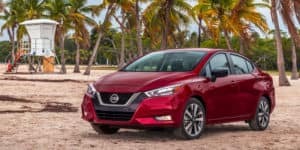 Funky looks dominate the subcompact crossover segment, and two of the funkiest of the bunch — Marky Mark omitted — are the 2019 Nissan Kicks and the 2020 Kia Soul. The Nissan Kicks debuted just a year ago with what were toned-down looks relative to its predecessor, the Nissan Juke, but it still boasts plenty of playful styling with its stubby nose, forward-leaning rear hatch, floating roof, black body cladding, and Nissan’s signature boomerang-like lighting. The 2020 Kia Soul is all-new, but it keeps its toaster-on-wheels boxy design. This gives it an equally playful look as the Kicks, but it is more polarizing. For 2020, the Kia Soul grows in size and gains slim headlights that give it a nighttime glare that is anything but playful. Both crossovers have plenty of exterior options to pick from, including a handful of upscale goodies. The Kicks SR — the range-topping trim — has LED lighting, 17-inch wheels, fog lights, and more. 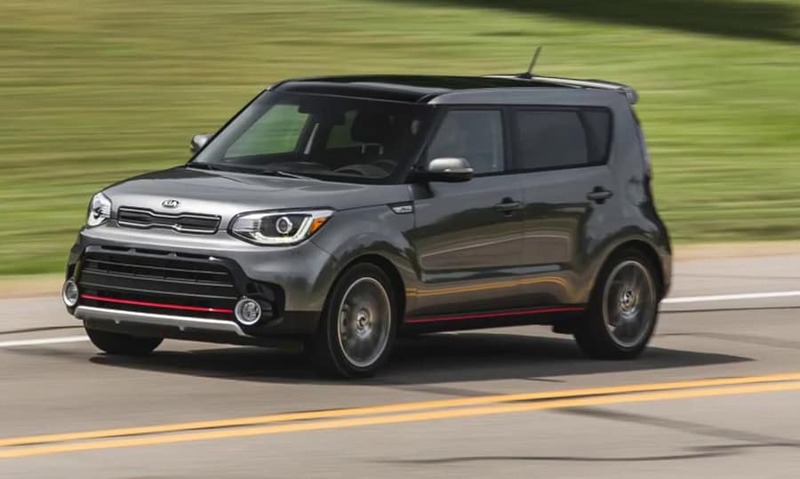 The 2020 Kia Soul also has tons of premium exterior look-good bits in its range-topping GT-Line Turbo trim, including 18-inch wheels, LED lighting, and more. Despite being larger than its predecessor, the 2020 Kia Soul is 3.9 inches shorter in length than the Kicks. The Soul is, however, wider and taller. The Nissan Kicks comes back to dominate in athleticism with it weighing 163 to 364 pounds less than the Soul. The Nissan Kick’s wild interior does not translate to the cabin, but it still boasts a sporty-looking design with its flat-bottom steering wheel, bolstered seats, circular air vents, and available contrast stitching. 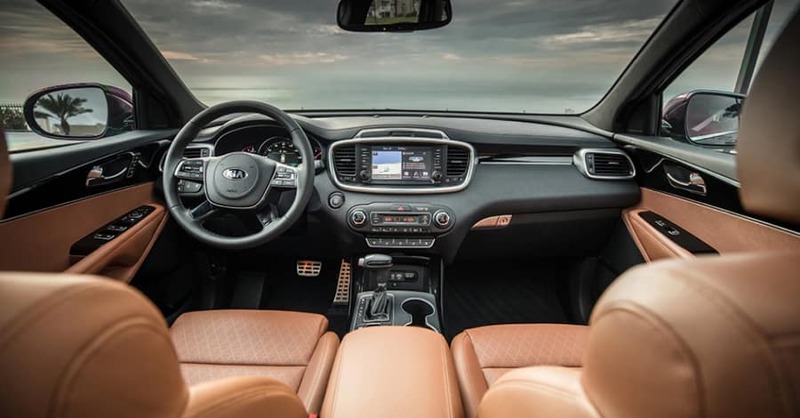 Inside, the 2020 Kia Soul doesn’t have as sporty an interior as the Kicks, but it has plenty of uniqueness to stand out, including a small-diameter steering wheel, textured inserts, and plenty of circular and oval accents. Both crossovers also offer tons of interior features tuned toward younger buyers. 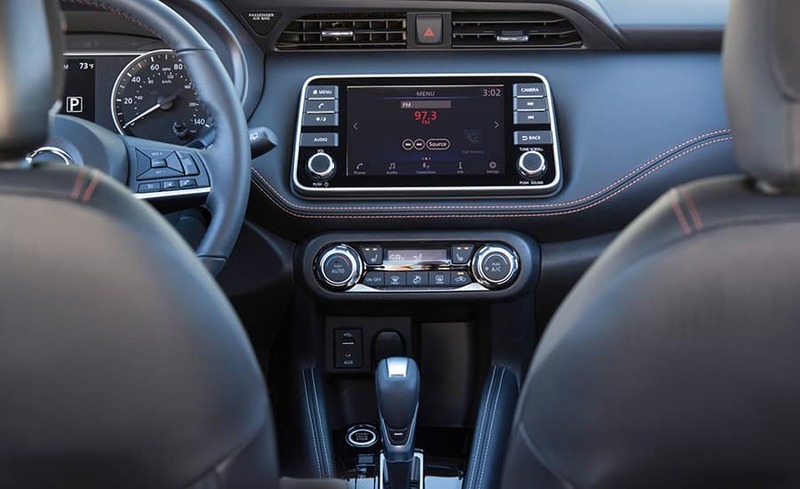 The Kick’s standard features include a 7-inch touchscreen, Siri Eyes Free, Bluetooth audio streaming, a six-speaker audio system, and three USB ports. The 2020 Soul matches the Kick’s standard features and exceeds them with standard Apple CarPlay and Android Auto. In terms of roominess, the 2019 Nissan Kicks has more front headroom and legroom, but its rear seats come up 5.6 inches short in legroom and hip room. The Kicks makes up for its limited rear-seat legroom with an extra 6.6 cubic feet of cargo room with the seats up, but the Soul comes back to beat it by 9 cubes in max cargo room. Small crossovers are rarely great performers, but the 2020 Kia Soul is better than most with either of its two engine options. With its base 147-horsepower 2.0-liter engine, it sprints to 60 mph in an estimated 8.5 seconds. 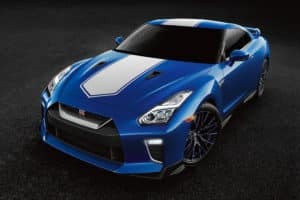 With the optional 201-horsepower turbocharged 1.6-liter engine, experts estimate it’ll hit highway speeds in 6.5 seconds. 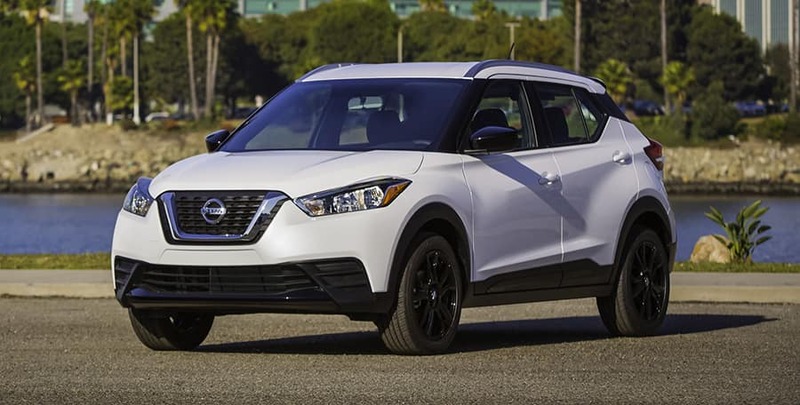 The 2019 Nissan Kicks is more traditional in the performance sense with its 122-horsepower 1.6-liter engine sprinting it to 60 mph in an estimated 9.7 seconds. Though it is a lot slower than the Soul, the Kicks rewards this sacrifice with superior fuel economy across the board. The 2019 Nissan Kicks has a simple lineup of three trim levels — S, SV, and SR — and their starting prices range from $18,540 to $20,870. There are six trims making up the 2020 Kia Soul lineup: LX, S, GT-Line, X-Line, EX, and GT-Line Turbo. Their starting prices range from $17,490 to $27,490. Want to stand out in a crowd without standing out for the wrong reasons? The Nissan Kicks delicately balances its unique look with some traditional styling to hit this sweet spot. Also, if you need to haul the kiddos and cargo, the Kick’s larger standard cargo area can help. Who Should Buy the 2020 Kia Soul? Love that boxy look and couldn’t care less what other say about it? The Kia Soul is the only player in this game. 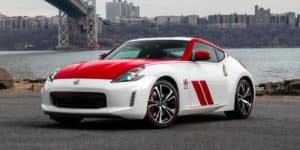 Plus, with its potent turbocharged four-cylinder engine that delivers an estimated sub-seven-second 0-to-60 time, you can leave those haters in your dust. 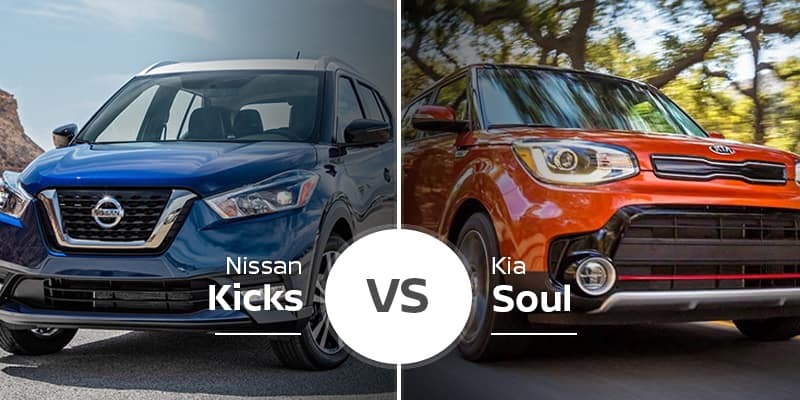 Come get your kicks in the 2019 Nissan Kicks. Whether you need it for your daily commute to Bay City or just for weekend trips to Midland, it will get you there in style and efficiently. Come down to Garber Nissan serving the Saginaw area and test drive the 2019 Kicks for yourself. You won’t walk away disappointed. Can’t make it in today? Swing by our online inventory page to see what 2019 Kicks models we have in stock and schedule to test drive a few at your convenience. *2019 EPA Fuel Economy Estimates. Actual Mileage may vary with driving conditions – use for comparision only.